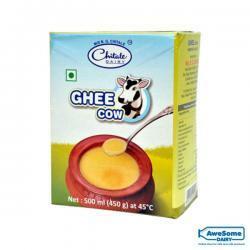 Founded by Late Shri Bhaskar Ganesh alias Babasaheb Chitale, the surname emerged into a big dairy name in the market. 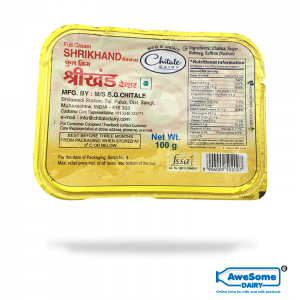 The journey towards creating a movement started in the year 1939 in a small town of Bhilawadi. 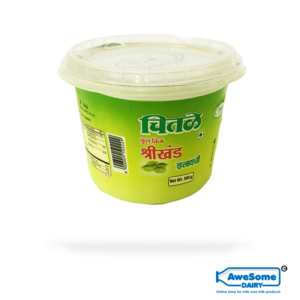 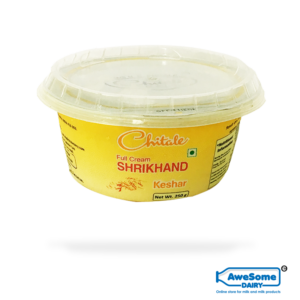 Starting from a backyard unit, this brand today offers a wide range of products such as Chitale Ghee, Cheese, Milk, Shrikhand, etc. 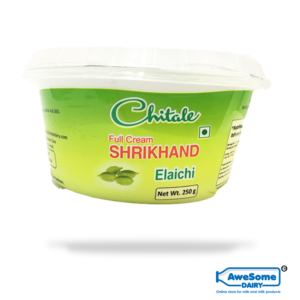 The legacy is carried on by the Chitale family, and today the company is one of the most technologically advanced dairy plants in the country. 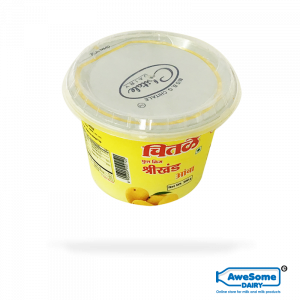 The plant incorporates a processing capacity of 3 lakh liters of milk per day, and the same quantity of milk is standardized, pasteurized, skillfully packed and delivered to various parts of Maharashtra. 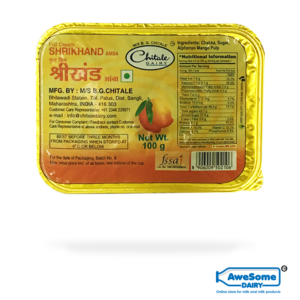 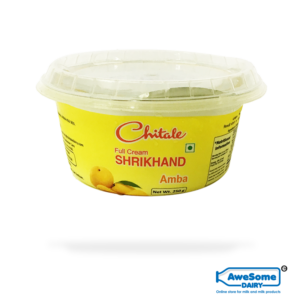 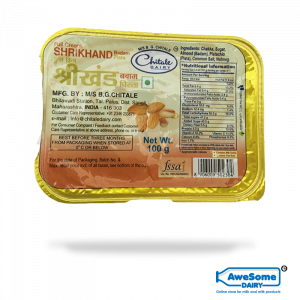 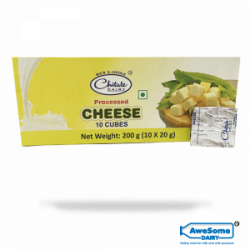 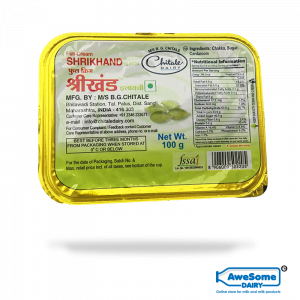 Chitale Dairy’s wide array of products range from, Chitale Milk, Ghee, Butter, Cheese, Skimmed Milk Powder, Shrikhand, Lassi, Paneer, as well as Chitale sweets. 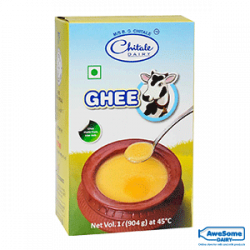 Awesome Dairy, India’s first online dairy store is aware of the crucial role of dairy products in a person’s overall health and thus support all such Dairy brands that offer quality dairy products to the consumers. 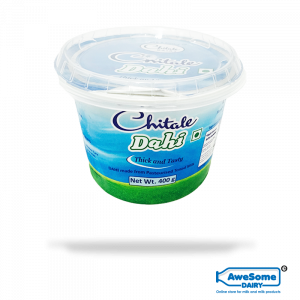 You will find a vast number of Chitale products at awesome dairy digital racks that are available at an awesome price. 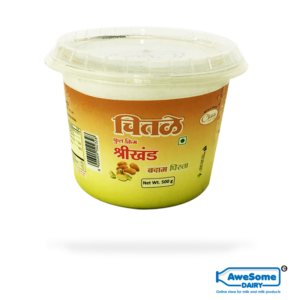 The Chitale Dahi 400gm of Rs 50 is available for Rs 45, Chitale Ghee 1 Litre pouch of Rs 530 is for Rs 500, and so on. 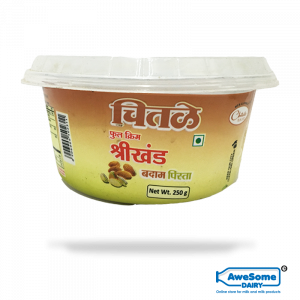 The massive discounts on dairy products allow the deprived to have easy access to quality dairy products that are a vital source of beneficial nutrients to our body.